I’m just beginning my third week of being on the Medifast Go! 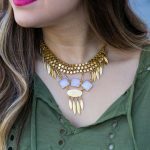 plan, and I wanted to share a little update with you babes. 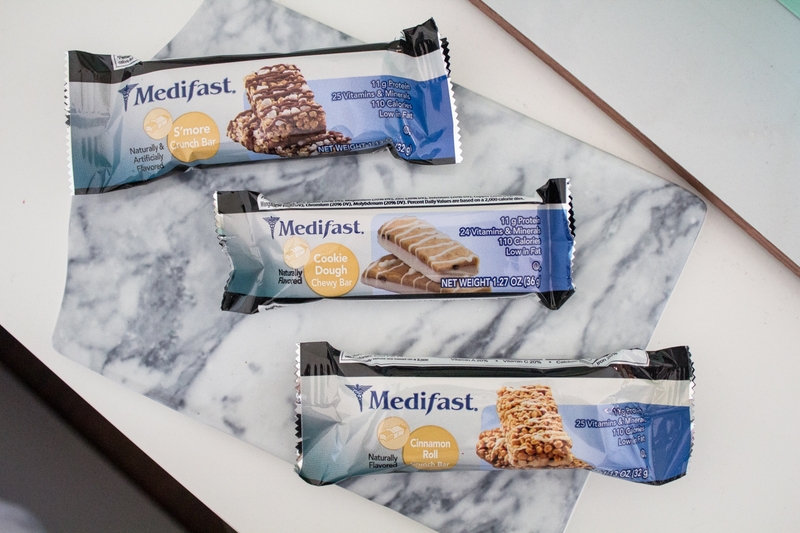 In case you missed it, I shared all the deets on being on the Medifast Go! weight loss plan over a week ago! 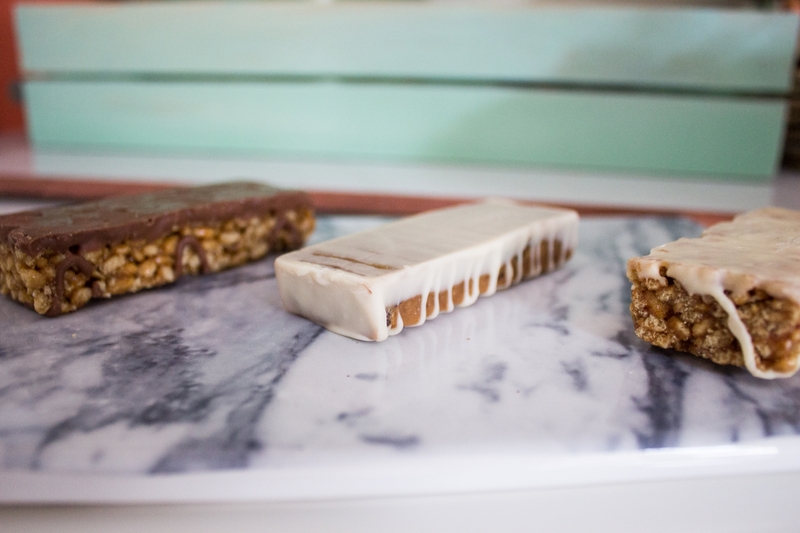 One of my favorite go-to Medifast meals have got to be their high-protein meal replacement bars! 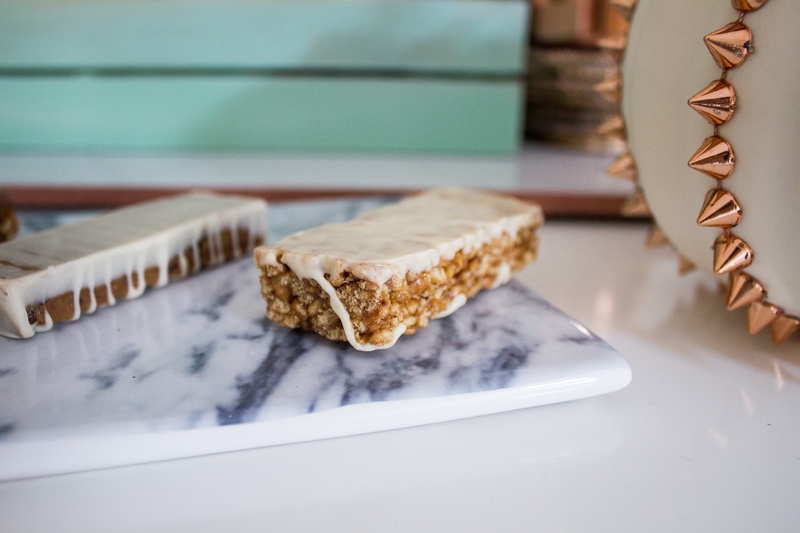 As someone that is constantly on the go, these high-protein meal replacement bars are perfect for keeping my hunger at bay! I always keep a little stash in my purse to make sure that I’m on track of my 5 & 1 Plan. 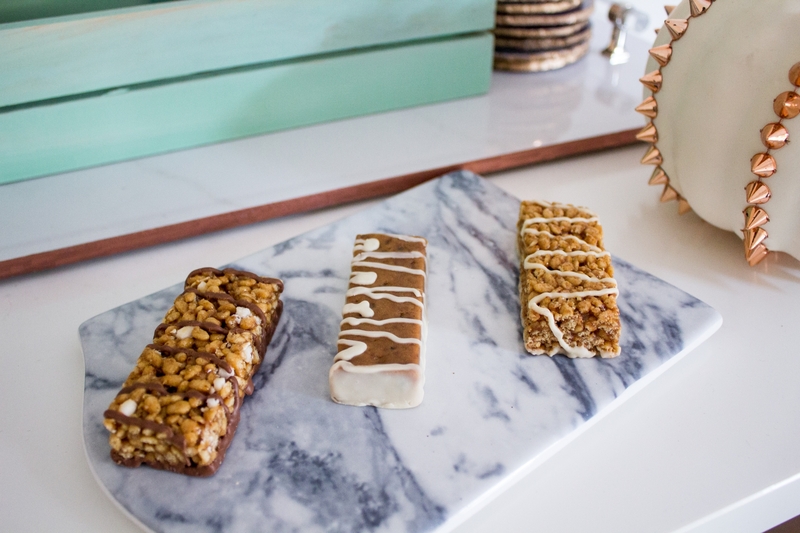 These high-protein meal replacement bars are DELISH and comes in a variety of flavors, from Lemon Meringue Crunch Bar to Chocolate Mint Crunch Bar, the choices are literally endless! 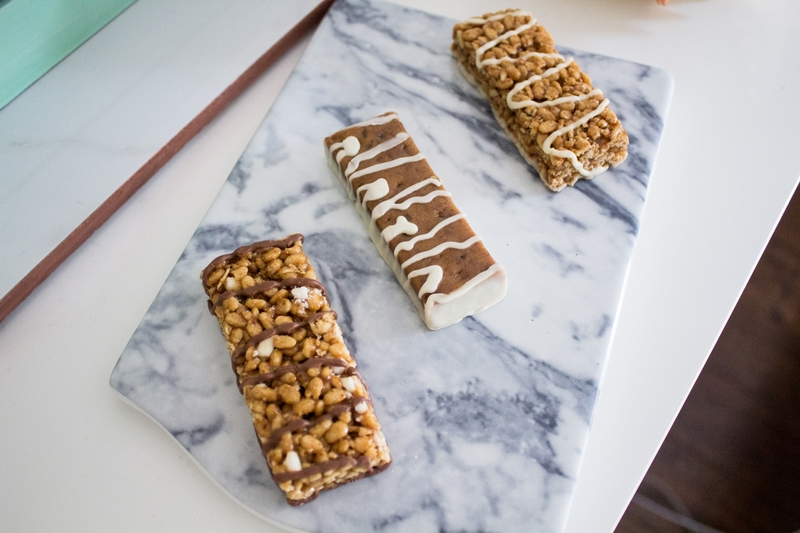 However, my favorites have got to be the S’more Crunch Bar, Cookie Dough Chewy Bar, and Cinnamon Roll Crunch Bar. 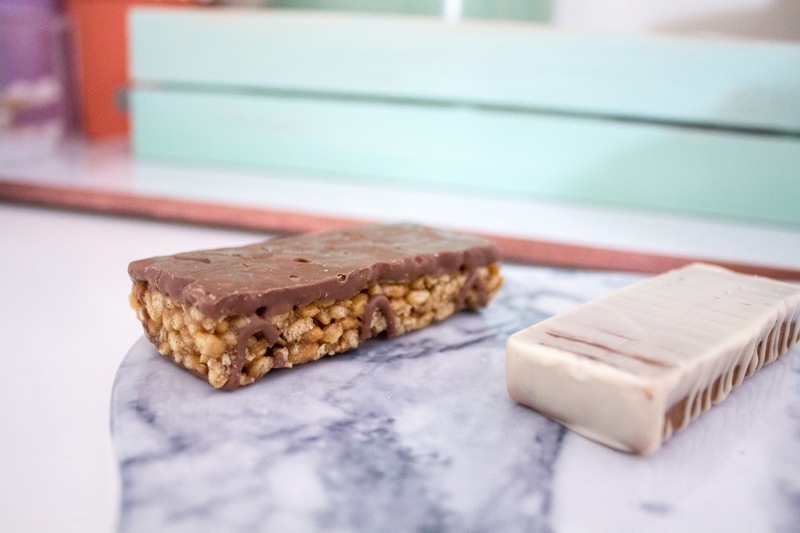 The S’more Crunch Bar is only 110 calories and contains 11g of protein and 25 vitamins and minerals. 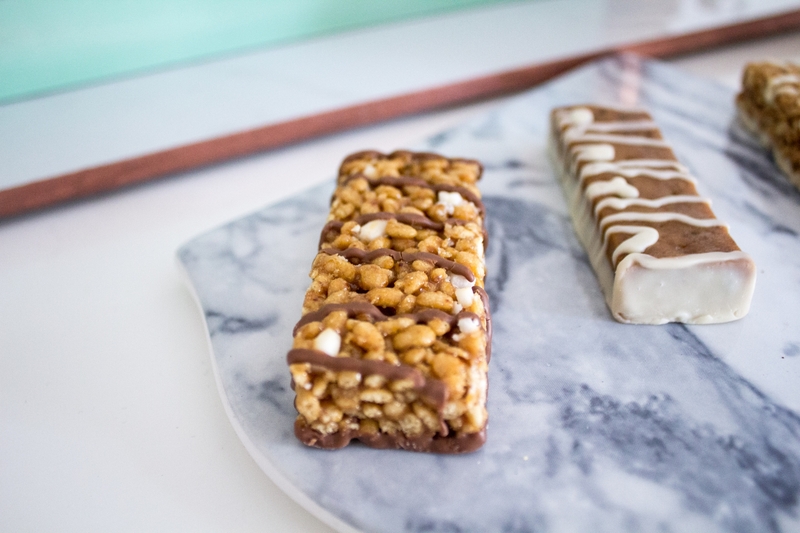 If you love s’mores by the campfire, you’ll love this bar! 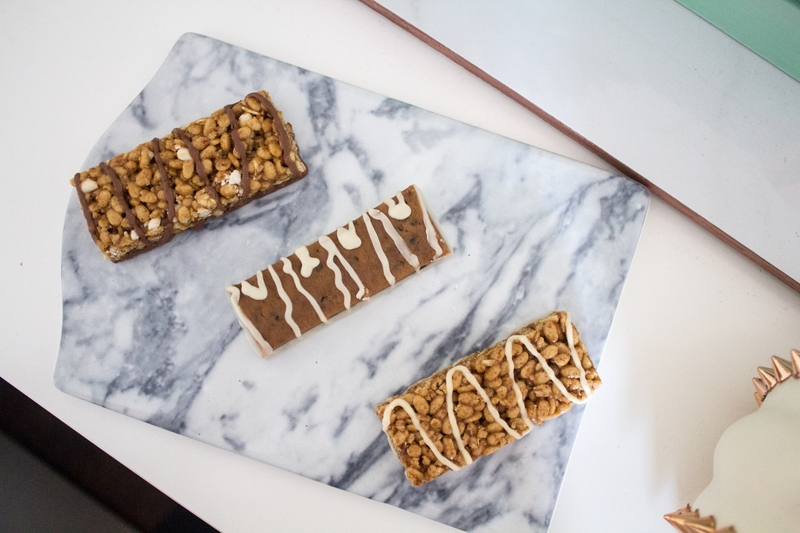 These s’more high-protein meal replacement bars have a crunch just like graham crackers, and contains chocolates and marshmallows. I know, YUM, right??? 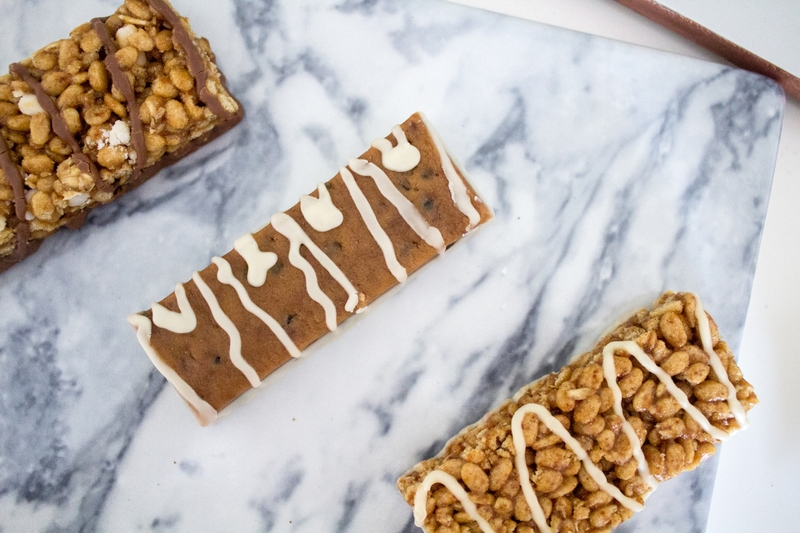 😍 Plus, if you’re in need of a little sugar kick, this bar won’t make you feel guilty because it is packed with good-for-you protein and vitamins! 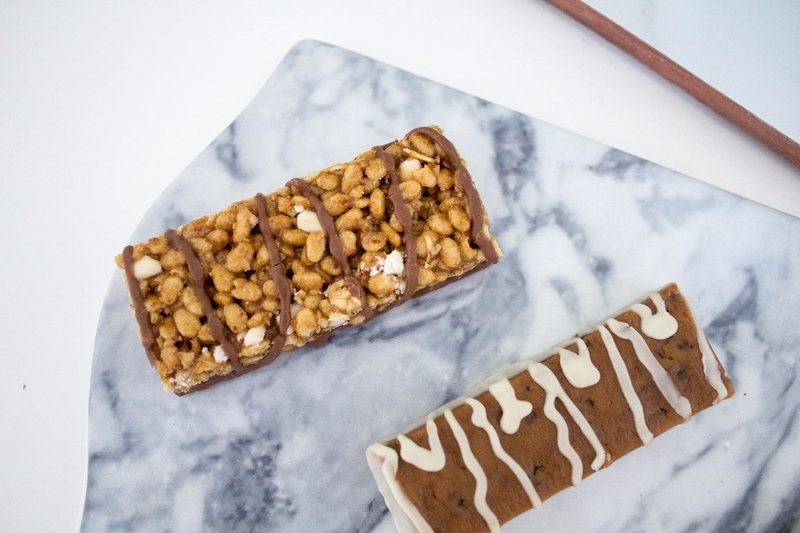 The Cookie Dough Chewy Bar is only 110 calories and contains 11g of protein and 24 vitamins and minerals. 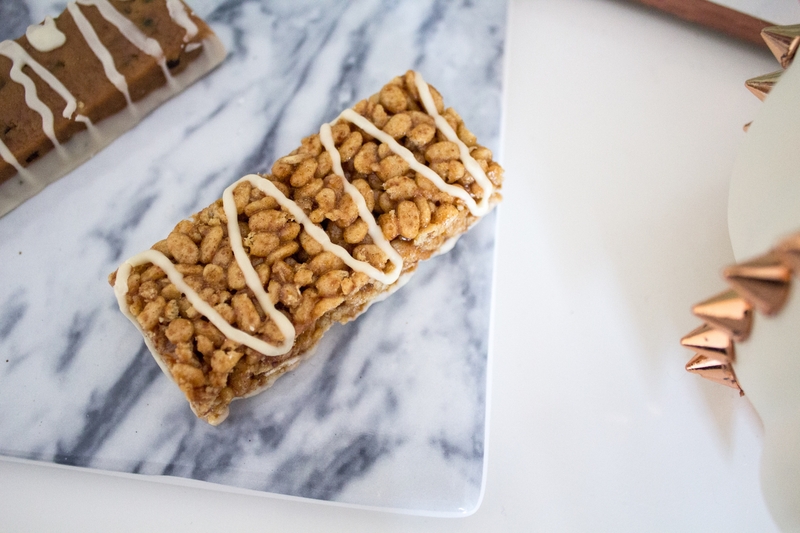 The Cinnamon Roll Crunch Bar is only 110 calories and contains 11g of protein and 25 vitamins and minerals. 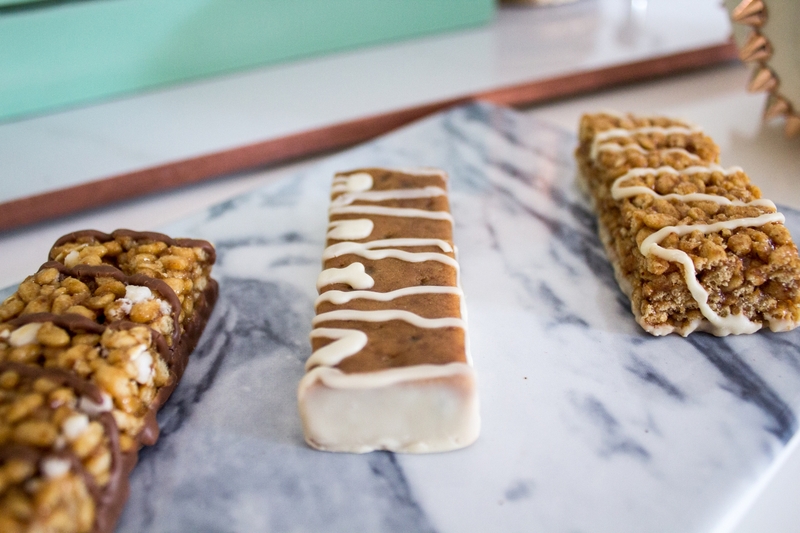 Needless to say, if you love cinnamon rolls, you’ll love this bar! 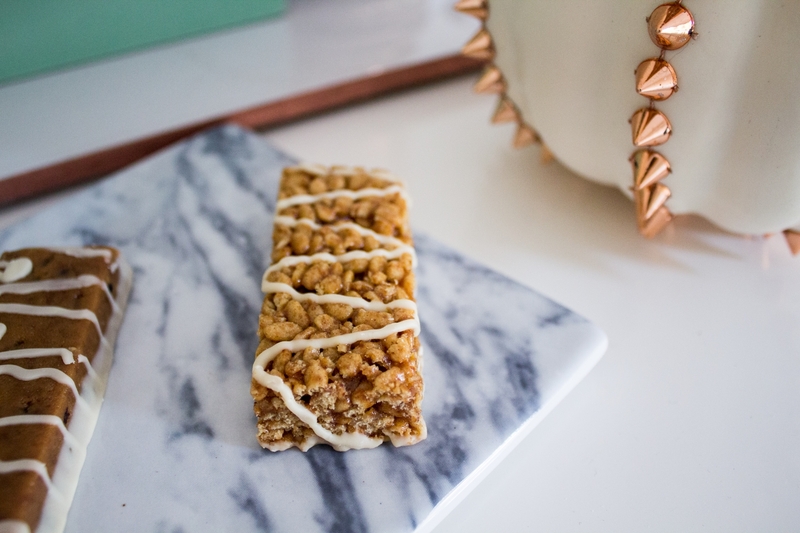 These cinnamon roll high-protein meal replacement bars have a crunchy texture with a cinnamon-y and cream cheese taste to it. Honestly, I’m always tempted to warm these in the microwave for a little bit for a fresh, just-out-of-the-oven feel (maybe I will try it and see how that turns out! 🙈)! Who knew that being on a weight loss plan meant getting to eat such delish high-protein meal replacement bars that satisfy my sweet tooth?